Livewire Advantage Instrument cables provide remarkable clarity and detail for your instrument. 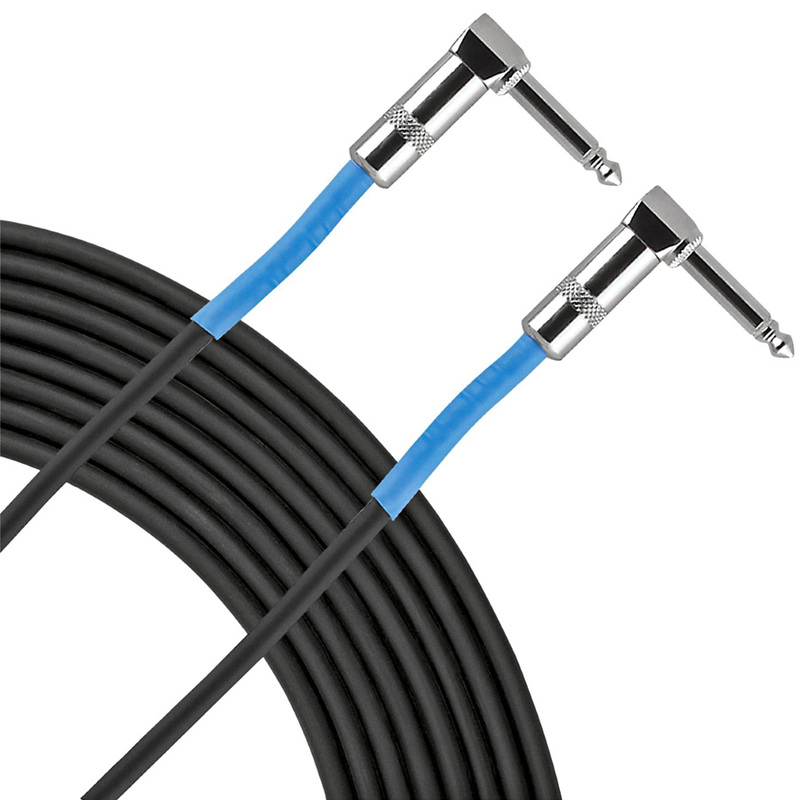 Advantage AI03LL instrument cables feature Neutrik connectors (angle/angle), 24g copper core conductor, and spiral copper shield. Clarity, flexibility, and ruggedness for your pedal board or rack. Guaranteed for life!